Earn up to 129 Firehand Points. Configuration: 5 boxes per case. 1 pack per box. 4 cards per pack. – On average, find three on-card autographs and one jumbo prime memorabilia card per box! 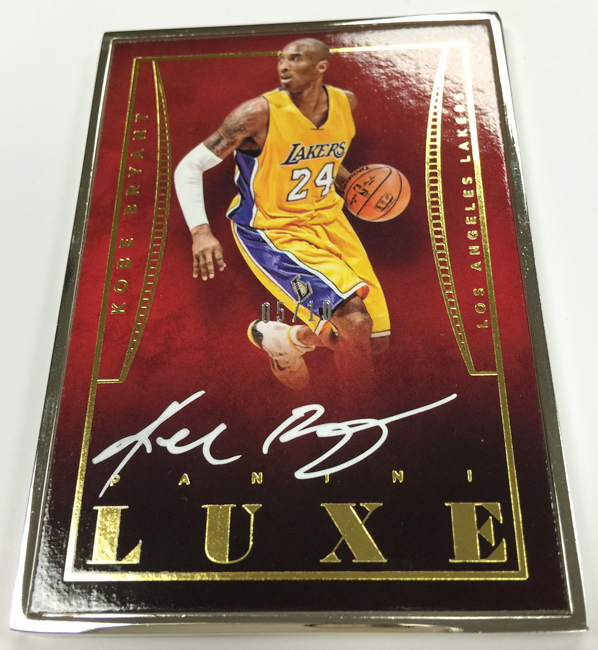 – First metal-framed basketball cards in Panini history in Luxe Autographs! – Look for Jumbo Prime swatches in Luxe Memorabilia Prime and Memorabilia Die-Cuts Prime! 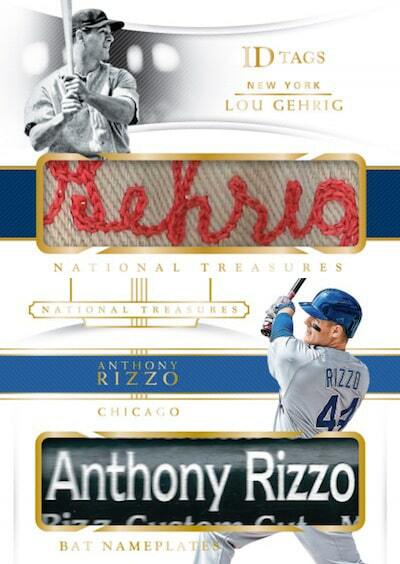 – Pull a substantial swatch paired with an on-card auto in Memorabilia Autographs! – Every card in the set is sequentially numbered to 99 or less! 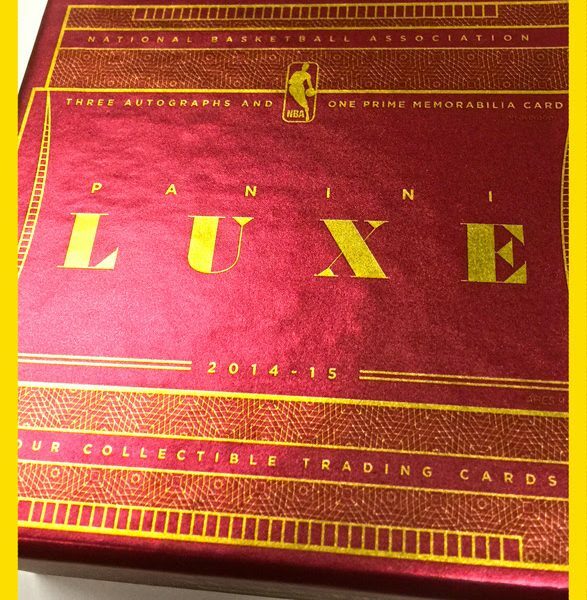 Find stunning, dramatic die-cut autos from some of basketball’s biggest stars, including 2013-14 NBA MVP Kevin Durant! Pull the first cards in Panini history with metal borders that feature an on-card autograph from some of the NBA’s top Rookies, Legends and Stars! Score some of the finest on-card autographed memorabilia cards of the season featuring Prime parallels sequentially numbered to 25 or less! 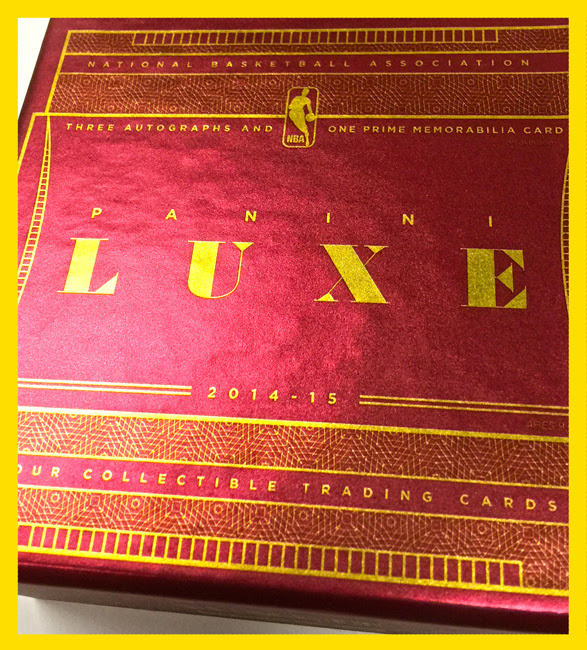 Look for one Prime memorabilia card in every box of Luxe, including NBA stars such as Stephen Curry! Search for unique, die-cut memorabilia cards sequentially numbered as low as One-of-One!